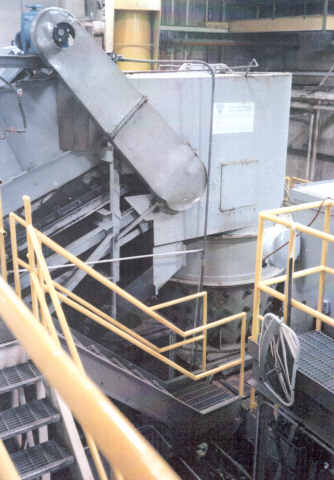 The Grinder Group offers a wide variety of old fashioned and modern equipment to handle a variety of waste materials. This group has been active in the waste processing industry for over 40 years and incorporates technologies that are over 100 years old. 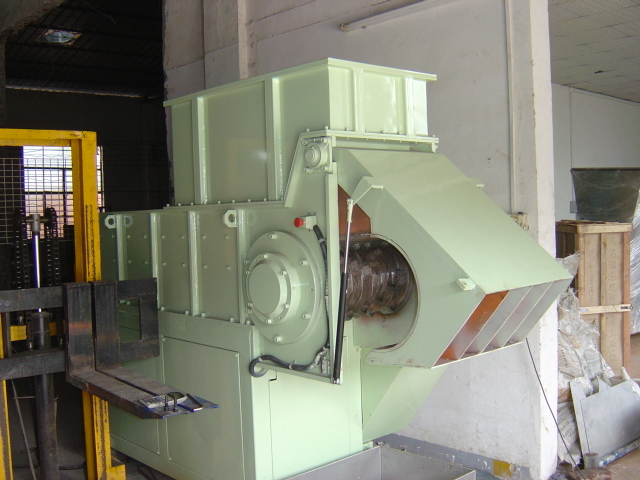 Again this product group is very heavy duty in nature and offers reliability not seen in much of the modern equipment offered to the industry today.